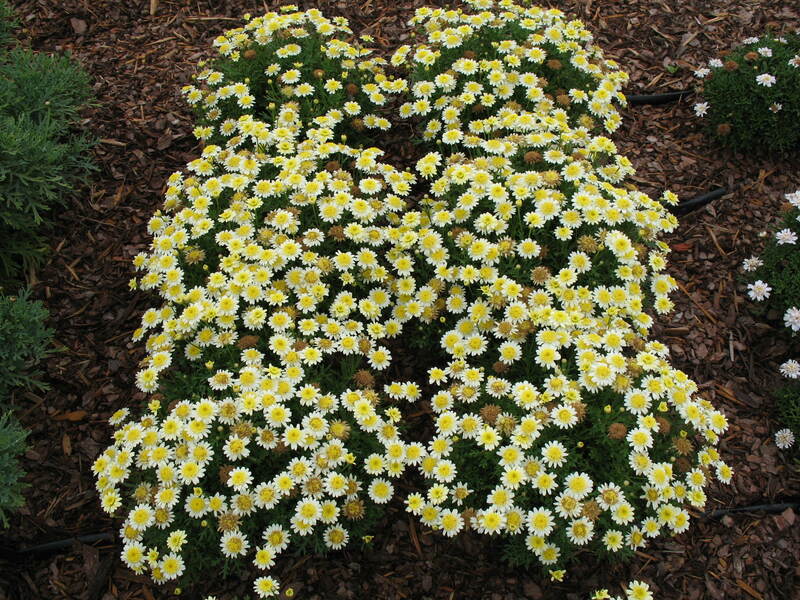 Comments: Lots of button sized flowers are produced in summer on low, mounding plants. Grow as an annual in zone 9 and lower. Remove old spent flowers after blooming.